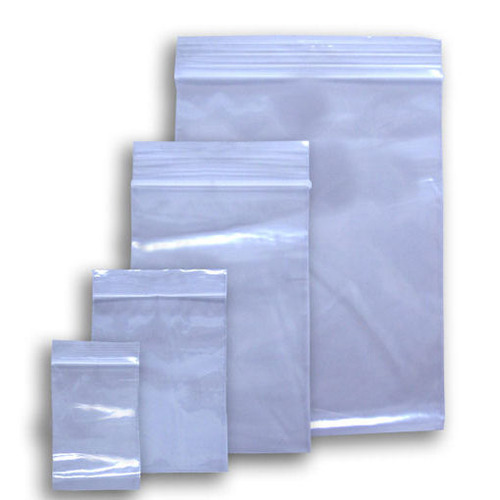 Since we have established our base in this highly competitive industry, we are readily engrossed in the arena of presenting Zip Lock Plastic Bag. Established in 2013, Namo Shivay Enterprises is the leading Wholesaler and Trader of Air Bubble Bag, Air Bubble Roll, Polypropylene Corrugated Box, Angle Board, Crocodile Clip, Foam Sheet and much more. Immensely acclaimed in the industry owing to their preciseness, these are presented by us in standard and modified forms to our clients. To add, an only optimum class material is utilized in their production.